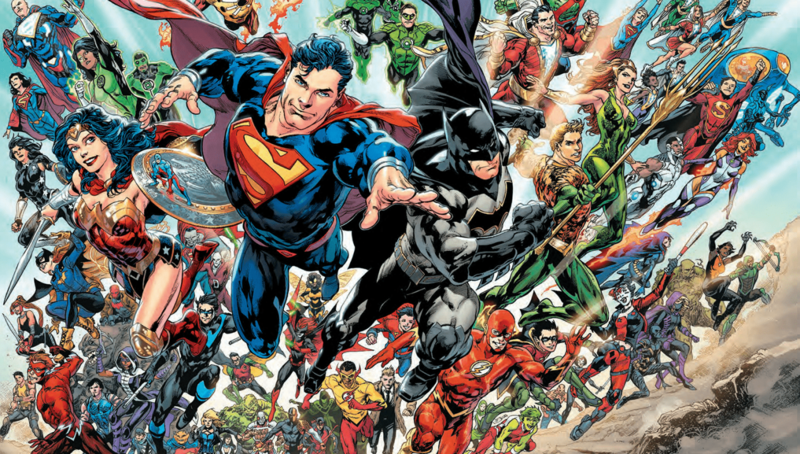 DC Comics has recreated itself once more – a rebirth, as the company calls it. 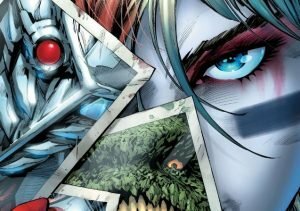 Almost five years after The New 52, a relaunching of fifty-two longstanding DC comic titles, DC has once again shuffled their deck. Rebirth is a blending of The New 52 with older storylines and character versions. In short, it’s a way to bridge the old and the new, with titles coming to your local comic book store twice monthly and selling for $2.99. Unfortunately, the price will be higher for those of us living in Canada, due to our suffering loonie. Nevertheless , DC Comics has once again sent shock waves throughout the comic book world. So the big question is – why did they do it? Before starting the speculation, let’s see what we’re getting straight from the horses’ mouths. In late March of 2016 at WonderCon, the brain trust at DC held a panel to discuss what Rebirth is and why they did it. Dan Didio, co-publisher of DC Entertainment, admitted that they had lost their way with The New 52 , andHe stated that the whole purpose of Rebirth is to show a recommitment to the fan base. . Thus, the change in course. 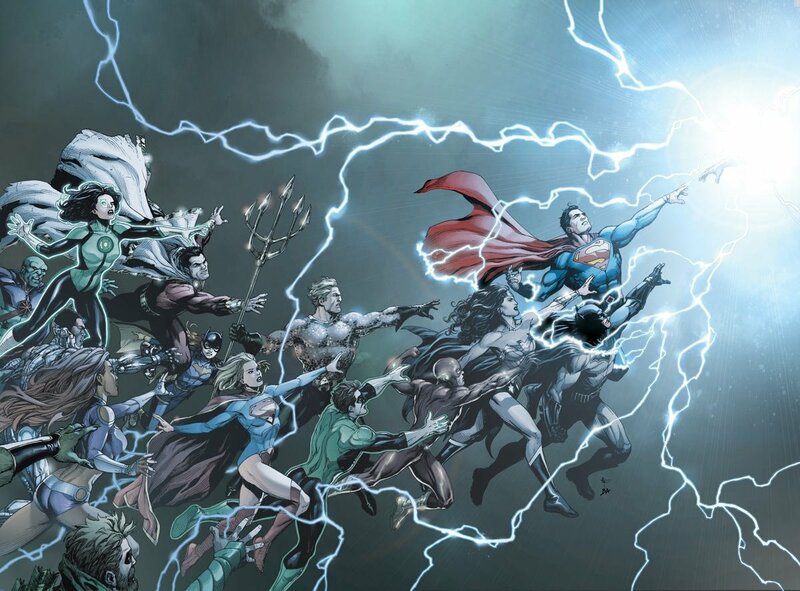 During the same talk, Geoff Johns, Chief Creative Officer at DC Entertainment, stated that, “Rebirth is not a reboot.” He went on to clarify that The New 52 was only a chapter in the ongoing DC saga, which began in 1938 with Action Comics #1. According to Johns, the next chapter in the DC Universe is Rebirth. So, is this genuine sentiment or damage control? Only time will tell. It sounds like there was a definite disconnect growing between fans and what was going on in The New 52. Whether that led to significant drops in sales for DC Comics is known only to the DC top brass . Now, DC has given fans a sort of apology in the official reasons for the launch of Rebirth, but will it be enough the right the DC ship? We are presently finding out. 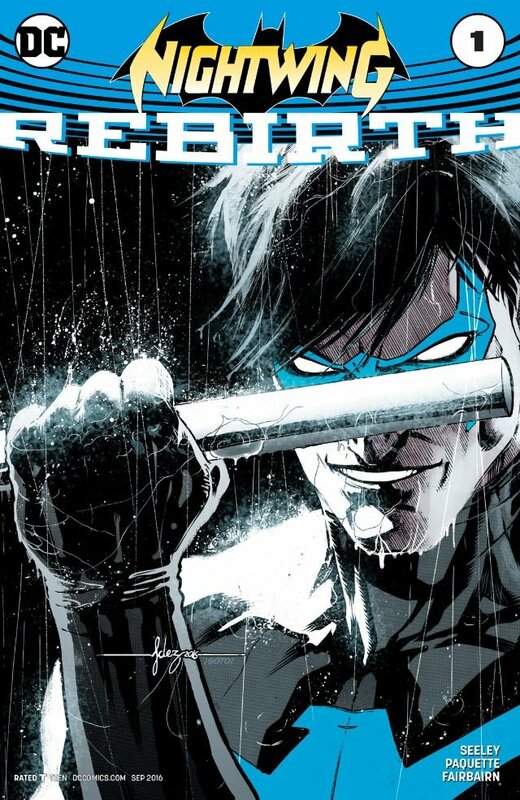 Over the past couple of months, Rebirth has been unleashed to comic book fans. 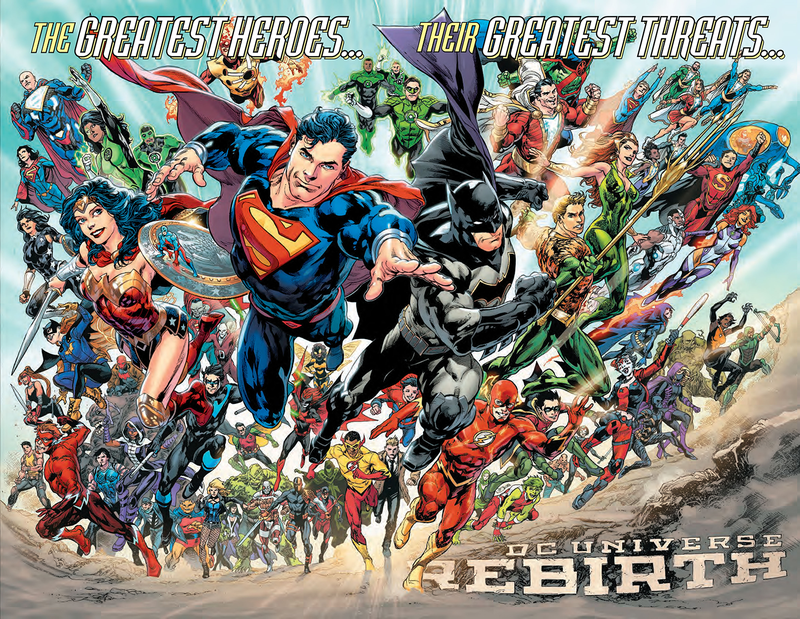 The first title, DC Universe Rebirth, was an eighty-page resurgence written by the CCO himself, Johns. The story brings back an old face, Wally West, as we follow his fluctuating in and out of the speed force, trying to make sense of things, having been away from DC since the onset of The New 52. The comic is a reconnection, not only for West, but for the readership. 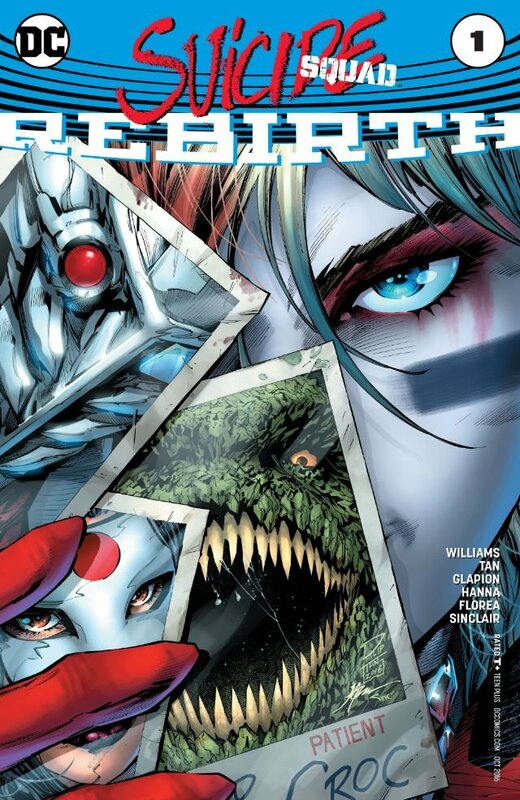 A way to reopen plots with characters and storylines set aside for The New 52, and in so doing make everything right again – or as right as the writers at DC can make it. 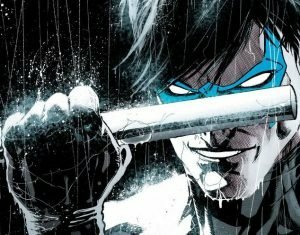 After the release of DC Universe Rebirth, a number of other titles hit comic stands, starting with one featuring DC’s most popular comic book character. Batman Rebirth #1 sees s Bruce pitted against an old foe –Calendar Man. Bringing in a B list villain from Batman’s Rogue’s Gallery is a good move by DC here. Fans need to be eased into what Rebirth is all about, not side tracked with the giddiness of seeing the Joker or the Riddler in the first issue. That will undoubtedly come later. 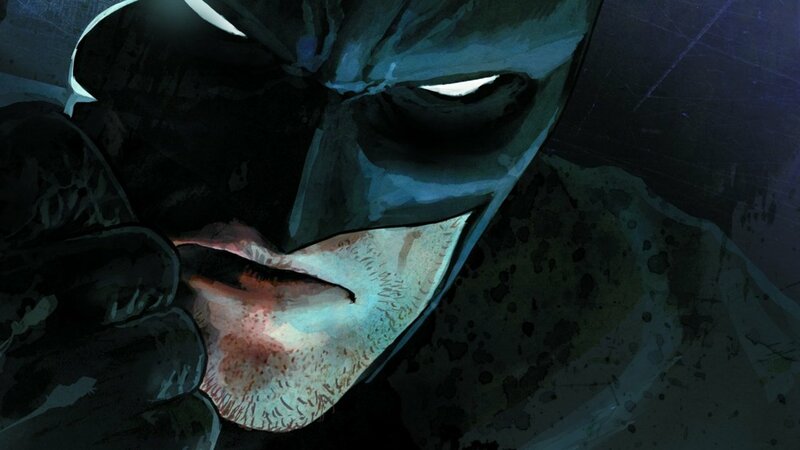 For now, fans can settle in and get acquainted with Rebirth’s Batman and his new crime fighting partner. A number of other staple DC superheroes had their own issues come out alongside the release of Batman Rebirth. Superman Rebirth #1 continues h The New 52’s Final Days of Superman storyline about the Last Son of Krypton’s eventual death. Yet, in an interesting twist, the Superman who died at the hands of Doomsday back in 1992 has returned to this DC universe and essentially taken the place of The New 52’s Man of Steel. Rebirth’s first week of comics was rounded out with an emerald theme with Green Lanterns Rebirth #1 and Green Arrow #1. In weeks to follow, perennial DC stars like Wonder Woman, the Flash, and Aquaman will have their own one-shot Rebirth issues, to finish kicking off the comic series. All in all, Rebirth might not be a complete reboot for DC Comics, but it’s definitely a corrective measure meant to dramatically change r the course DC Comics will be taking, as admitted by DC’s Grand Poobah’s themselves at WonderCon. If DC Comics brass is sincere, then, Rebirth can be seen as a renewal of vows, of sorts. DC saw there was a problem, and instead of letting that issue fester until it was too late, they took the initiative. They were humble enough to let fans know they had lost their way and are doing whatever they can to get back on track. Will they succeed? Only time will tell. But uniting elements from both The New 52 and the past is smart . The New 52 brought many exceptional storylines to DC fans, from Scott Snyder’s Batman: Court of Owls to Brian Azzarello’s Wonder Woman. There was no need to throw the baby out with the Bat-water . 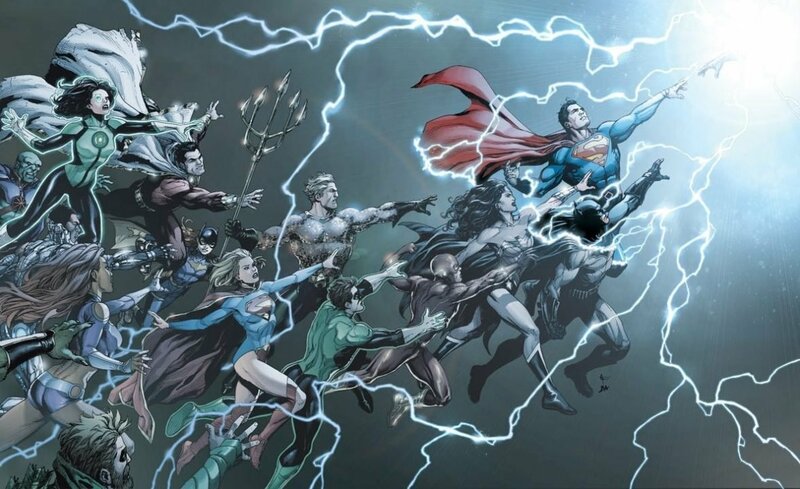 Rebirth is a bold move – one that will hopefully have an immediate payoff for DC Comics fans.